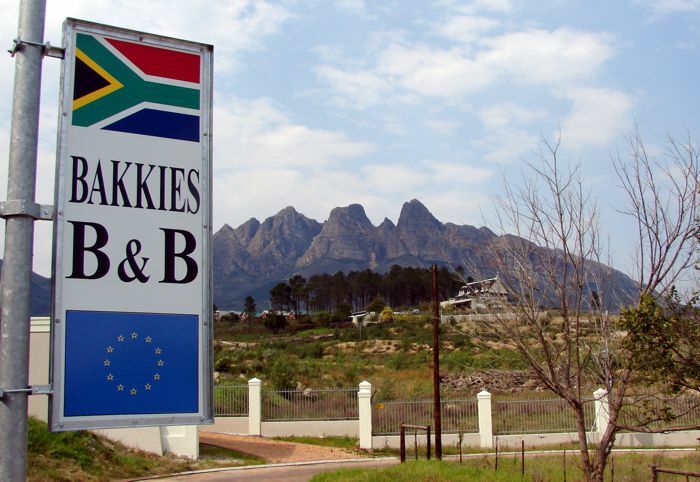 Bakkies B&B provides 3 Star accommodation with a difference and takes pride in offering its guests a diverse range of amenities and services. 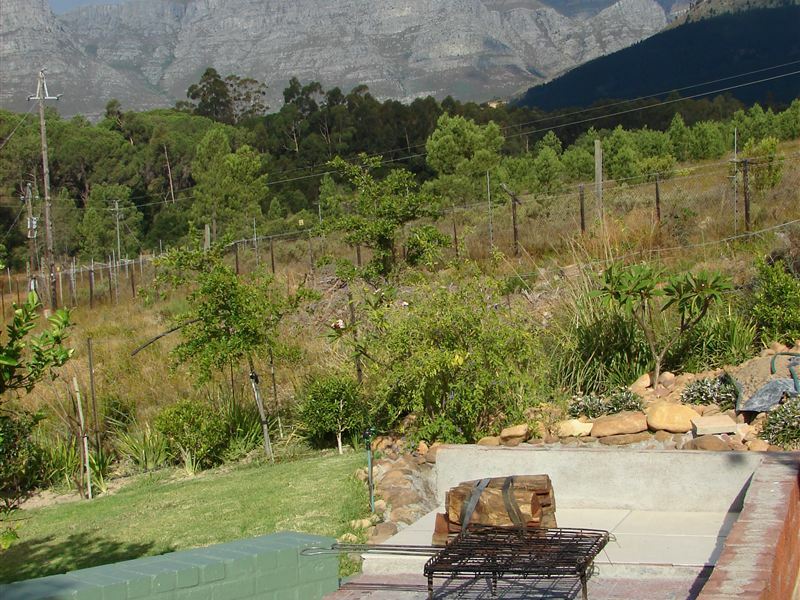 The view of the underlying valley is breathtaking. 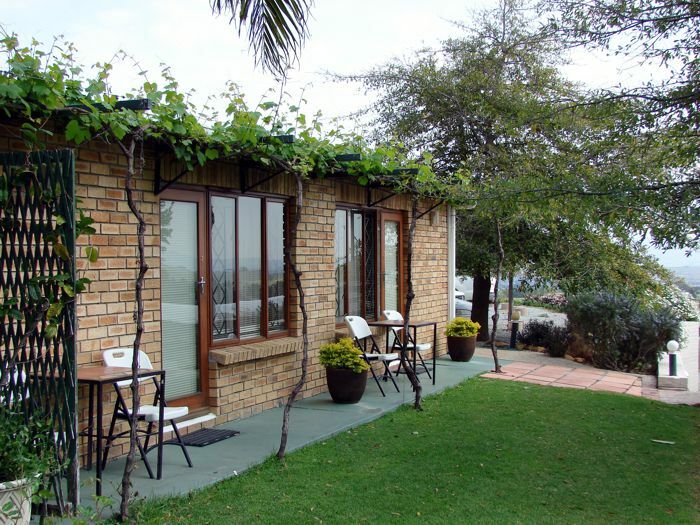 Here, you can get away from everything.<br /><br />The B&B offers 13 comfortable Double Rooms and 5 Family Rooms, perfect for single guests, couples, business travellers, and families. 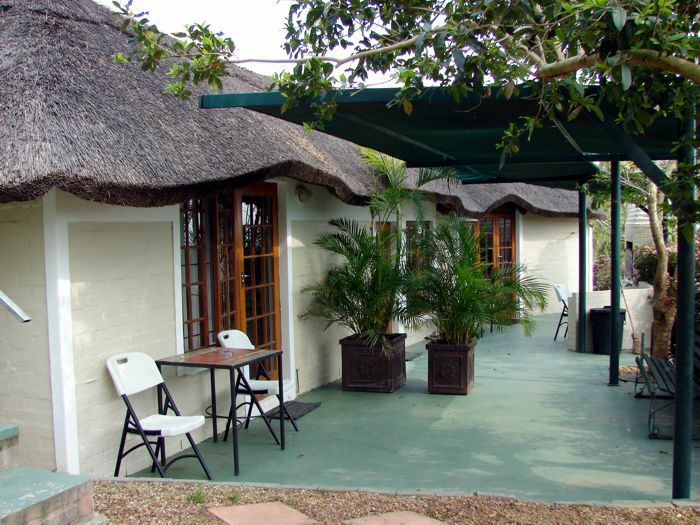 All rooms feature free Wi-Fi Internet access, TV with M-Net and tea and coffee-making facilities. 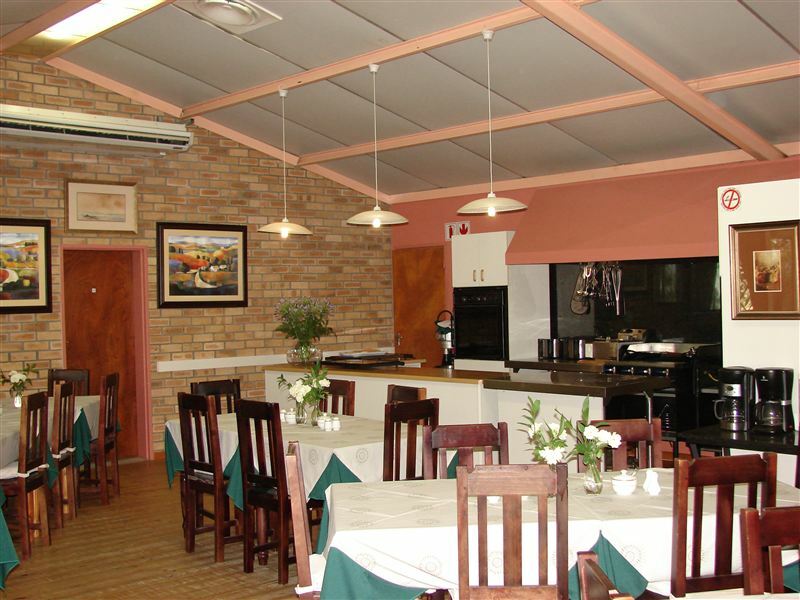 A large delicious farm buffet breakfast can also be provided at an additional fee. 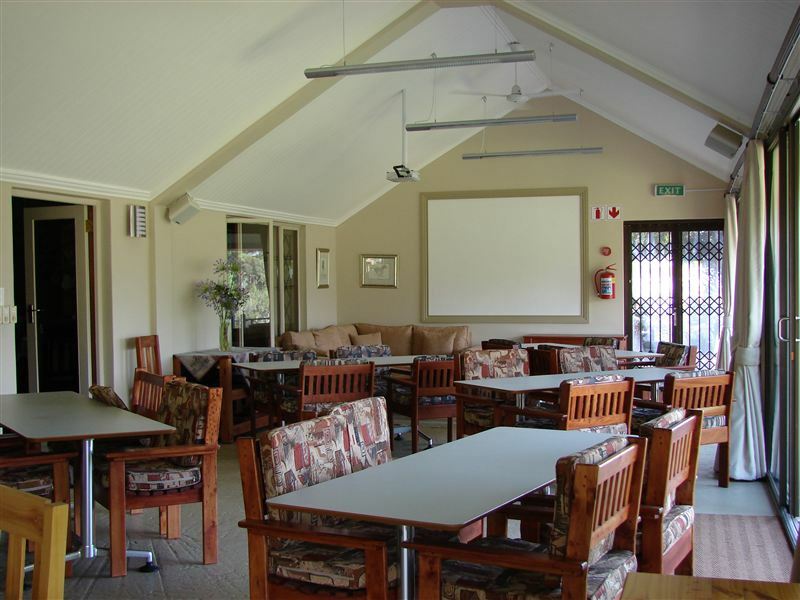 <br /><br />In addition, Bakkies B&B provides conference facilities, including an overhead projector and speakers, for up to 30 people. A combination package offering both overnight accommodation and conference facilities is available. 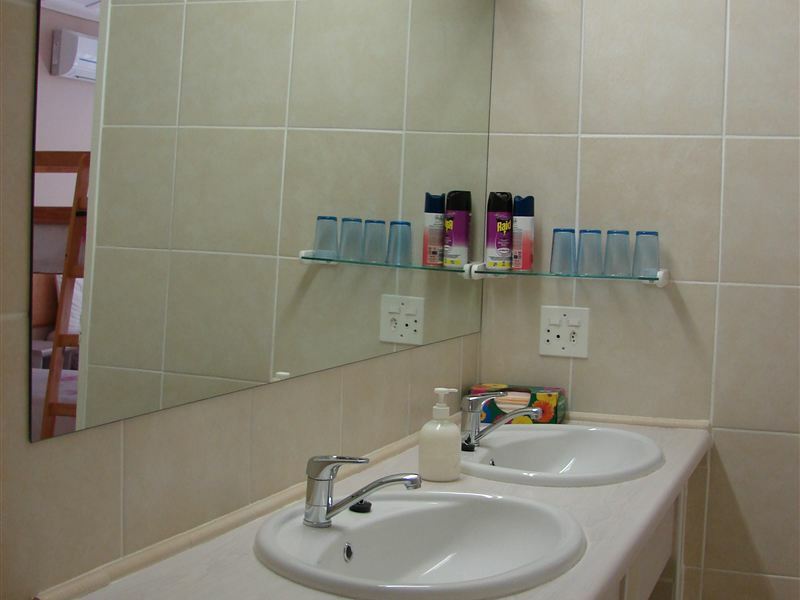 "Firstly our accommodation booked was not ready by 14:00 and we booked 2 family units that was exchanged to a room and a family unit without prior consent. Secondly not one rooms air conditioner was working, and one room did not even have a remote. Bearing in mind it is December and the temperatures were between 36 and 38 C. Personally for R 1600 for the night it is not worth while at all. There also was not enough gate remotes so we had to share. What do they do if you are not related? Poor booking and administration!" 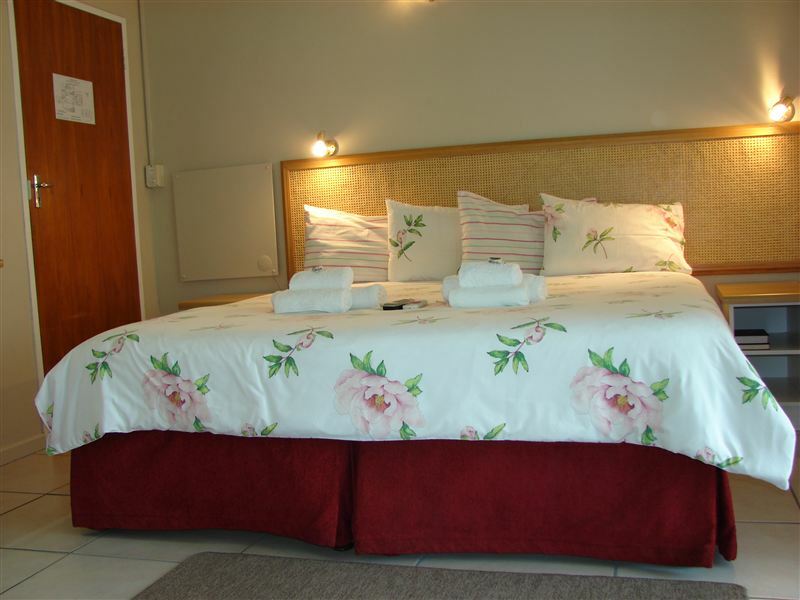 "Comfortable overnight stay at well managed estasblishment"
"We very much enjoyed our stop over at Bakkies B & B. It was quiet and relaxing for us towards the end of a very long road trip and we were warmly welcomed and well looked after. 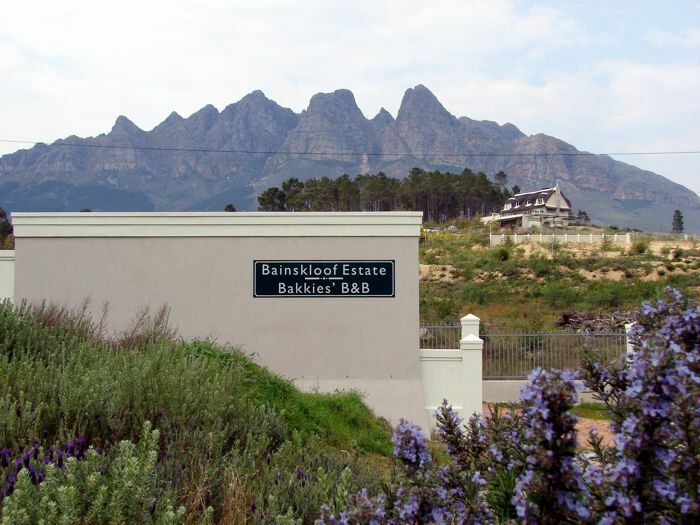 The surroundings were beautiful and the drive over the nearby Bain&apos;s Kloof Pass was fantastic. I&apos;m sure we will return."